Talking about severe erectile dysfunction involves dealing with a patient and a partner with a long history of therapeutic attempts and failures. 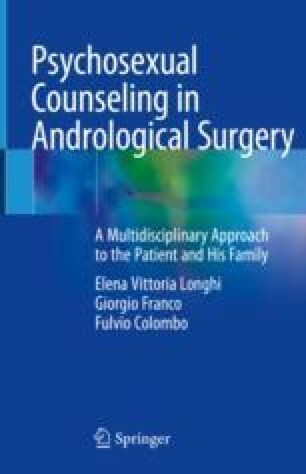 The solution of a penile prosthesis implant, in many countries including Italy, is not a first-line treatment. Often it is a final surgery when other medical treatments, considered less invasive, are completed. In many cases, this caution is rewarding. In others, it represents a step-by-step process that strongly disturbs the balance of couples and individuals.